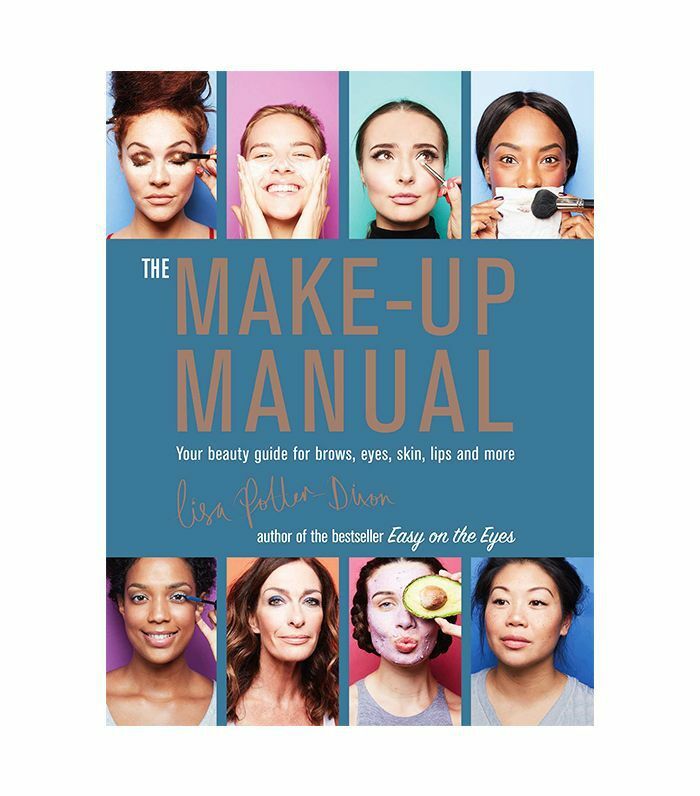 Makeup books: What's the point, right? In the age of the YouTube tutorial, Insta makeup explanations and products that are easier to use than ever before, you'd be forgiven for believing that makeup books are just a waste of coffee table space, but you'd be wrong. Where once beauty skills and knowledge were only available to professional makeup artists, the democratisation of this information, largely spurred on by social media, means that if an author wants to launch a beauty book, they have to bring their A game. 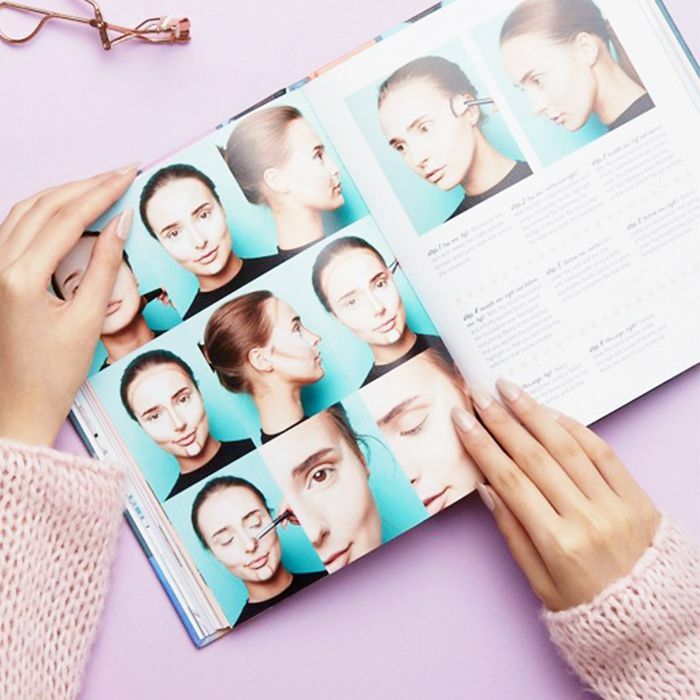 Rather than basic product guides or hard-to-follow diagrams, the new wave of makeup manuals and guides teach you so much more than any YouTube tutorial, from the history of your makeup bag to everything you need to know about eye makeup. So make room on your bookshelf—keep scrolling for the five most useful makeup books you'll want to live your life by. What's it about: Well, as the name would suggest, it explains everything there is to know about (almost) every single eye-makeup look going. 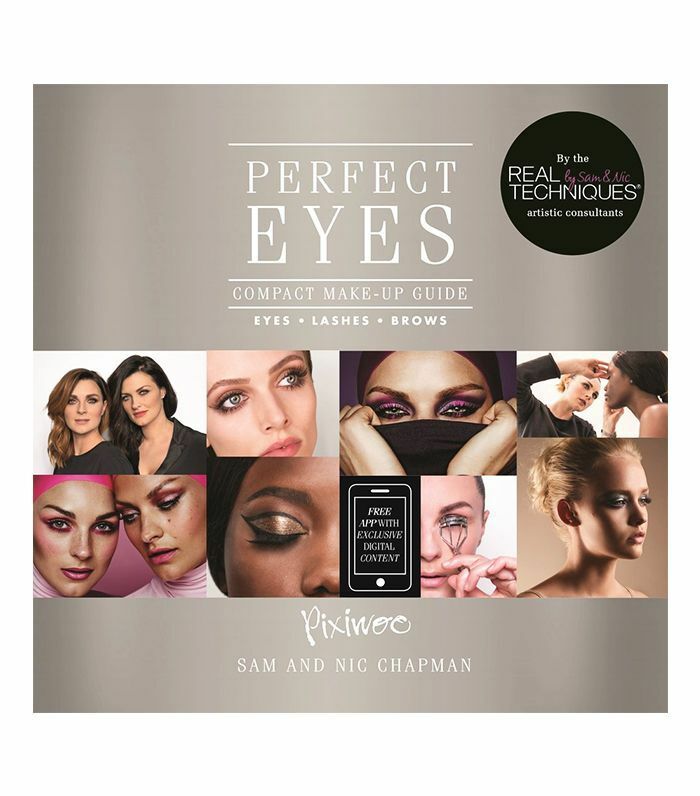 Makeup artists Sam and Nic Chapman (aka Pixiwoo) break everything down into easy-to-follow steps. It's the sort of book you'll dip in and out of for years to come. Key chapter: The eye-shape definer. It breaks down the confusing beauty lingo so you can finally identify your individual eye shape and the looks that will flatter it. 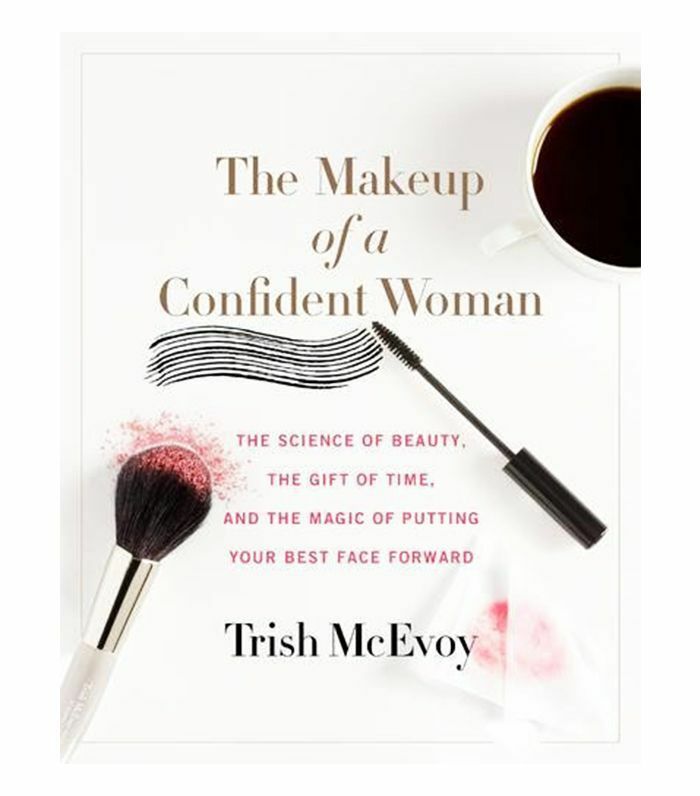 What's it about: Part empowering manifesto, part makeup guidebook, Trish McEvoy's manual reminds you to remember the joy of your morning makeup ritual. It leaves you feeling armed with the skills, tricks and tips to perfect your makeup application. Key chapter: The opening chapter. It's a call to action for women around the world to remember the importance of self-care. 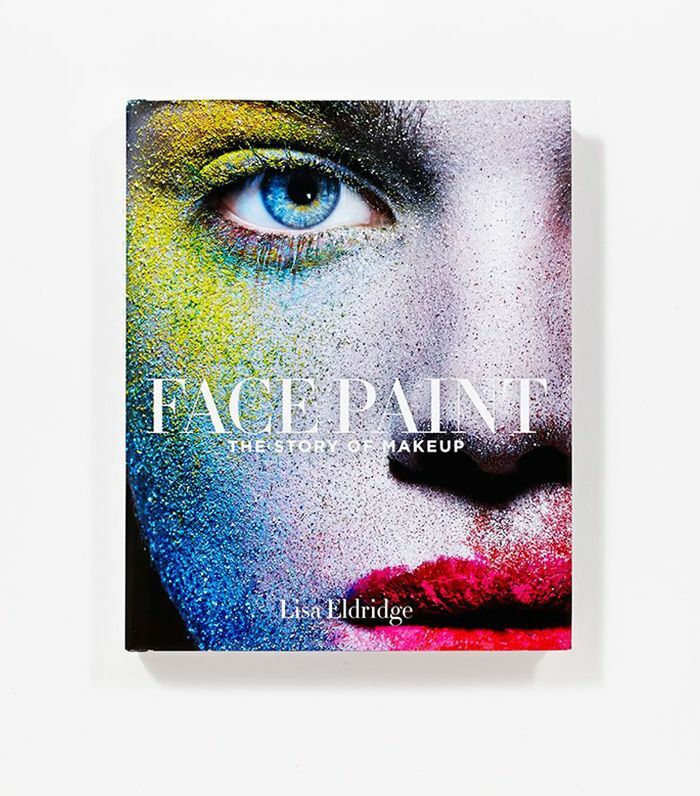 What's it about: Whether you're a makeup obsessive or not, you'll find the stories behind some of your most-used makeup products fascinating, especially through the eyes of expert makeup artist Lisa Eldridge. It's like a museum of beauty products gone by. Key chapter: "Red." In this section, Eldridge explores our enduring fascination with this ambiguous shade. What's it about: In this makeup encyclopedia, Potter-Dixon walks you through everything from caring for your skin to applying lipstick like a pro, via every type of eye look going. Key chapter: Beautiful Brows. No one has perfected the art of filling in sparse brows quite like Potter-Dixon, so you can learn a lot from this chapter. 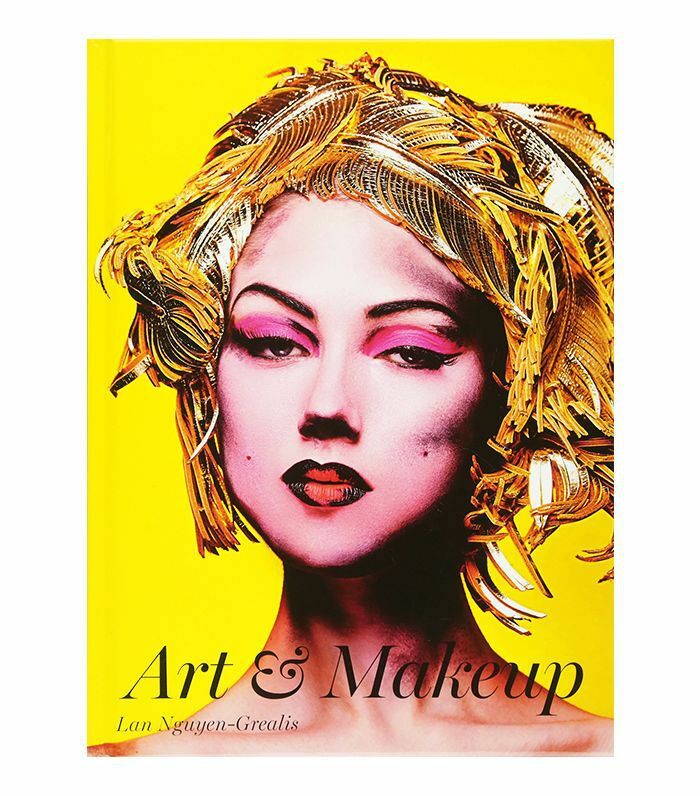 What's it about: Makeup artist Nguyen-Grealis has spent her whole career pushing the boundaries of what society considers beautiful, and this book showcases some of her most creative work, referencing a variety of art forms, including sculpture, photography, cinema and performance art. It's theatrical and a joy to read. Key chapter: "Cinema and TV." Nguyen-Grealis takes inspiration from films and shows such as The Great Gatsby and Mad Men to create some beautiful and surprisingly wearable makeup looks. Up next: Pinterest users are going crazy for this surprising makeup trend.